Innovation is not always about a new thing, especially in the tech space. It can also mean taking something that’s accepted as ‘done’, and doing it 10 times better. 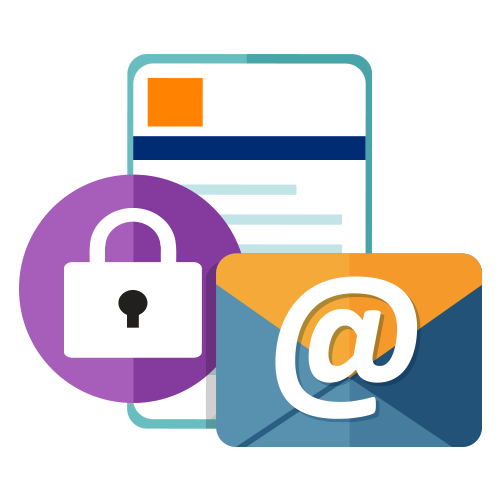 Having been a devoted advocate of PUSH communications, we spoke a lot about the benefits of PUSH over PULL in the initial years, with the intention of creating a market for secure document delivery by email. When the diversification of our digital communication offering became a strategic intention – we conceptualized the development of an online document presentation solution that is, in all aspects, new-generation. How do you improve on an ‘old hat’ that’s worn out? We identified that security and interactivity are the key selling points of our push solution and those became the focus of rethinking online document presentation. Having started as a Fintech solution for the delivery of financial documents securely by email, we’ve always been disproportionately focused on protecting the confidential contents of the documents. This has traditionally been a weak point in online document presentation in that the document itself can be vulnerable and even more of an issue, is that it can be exploited as a route into the document repository – where all the resident documents are at risk. Our document repository solution, and the methods used to provide access to stored documents, had to be as secure as technology would allow. The solution needed to protect the confidentiality of the document contents inside our platform, as well as when it is presented to the end user. 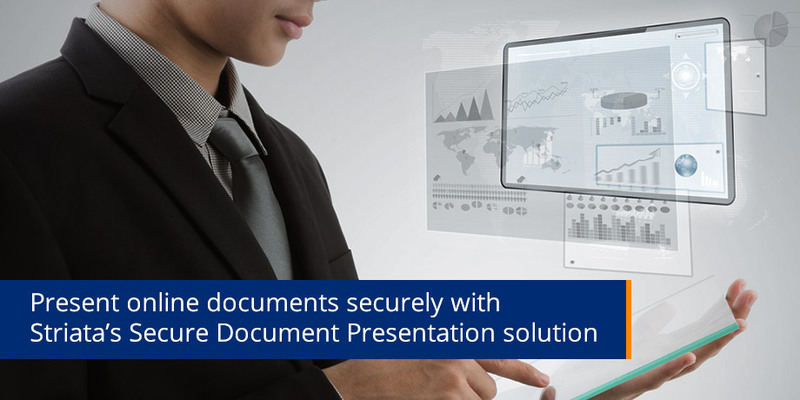 Our Secure Document Presentation solution has done just that. Once a document has been generated and encrypted by the platform, it is stored in the Secure Document Repository where it is available via API to authorized systems or users. 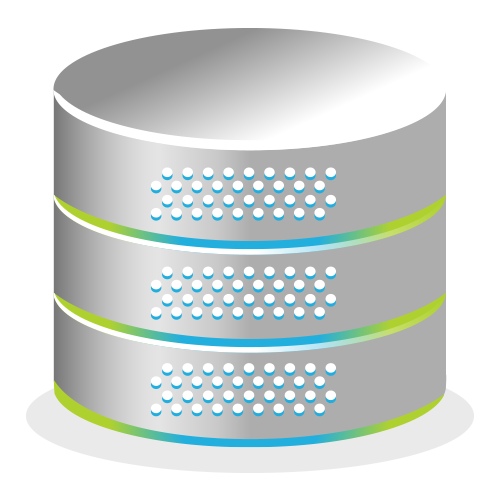 Smart compression technology minimizes large file sizes to reduce storage requirements. The solution enables the document to be presented online as an interactive web experience (in wrapped HTML) or a PDF that is viewed via a browser or mobile application. 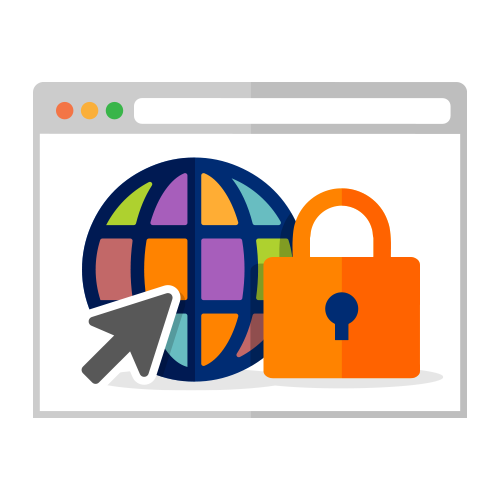 The user receives a secure, independent URL that can access only the relevant document. On clicking the URL, the contents of the document are decrypted and presented online as a personalized website or interactive PDF. This instance of the online document has a set time-to-live, after which it will not be available at that location. To access the same document in the future, the user will need to complete the authentication process each time. The information is self-contained to ensure that a single document cannot be exploited to reach other documents in the vault. When we launched secure document delivery, our interactive documents revolutionized the market norm of flat PDF by presenting the information with the ability to sort, drill down and graph the data – whether it’s an interactive PDF or wrapped HTML. The challenge was to enable the same experience through online presentation without sacrificing security. Our document presentation solution provides consistency in the customer experience between online (web/app) and offline (email). For example, the user receives a secure PDF by email, opens it with a password. Then, to interrogate or drill down into the data, the user clicks on a link inside the secure PDF and is presented immediately with a fully interactive representation of the data. Graphing, sorting and embedded data files are all available. 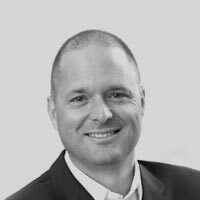 Our drive has always been to create the optimal customer experience. On receiving a document through a Striata process, it must be easy to use, secure, and useful in how the data can be viewed and manipulated. With the launch of our new solution – we can now provide that same experience across channels.